Benjamin Wadsworth is a native Houstonian whose star continues to rise in the film and theatre industry. He caught the acting bug after appearing in several school productions. Imagination and interaction with people drew Benjamin into the world of acting. The camaraderie it entails cemented his passion and commitment for acting. 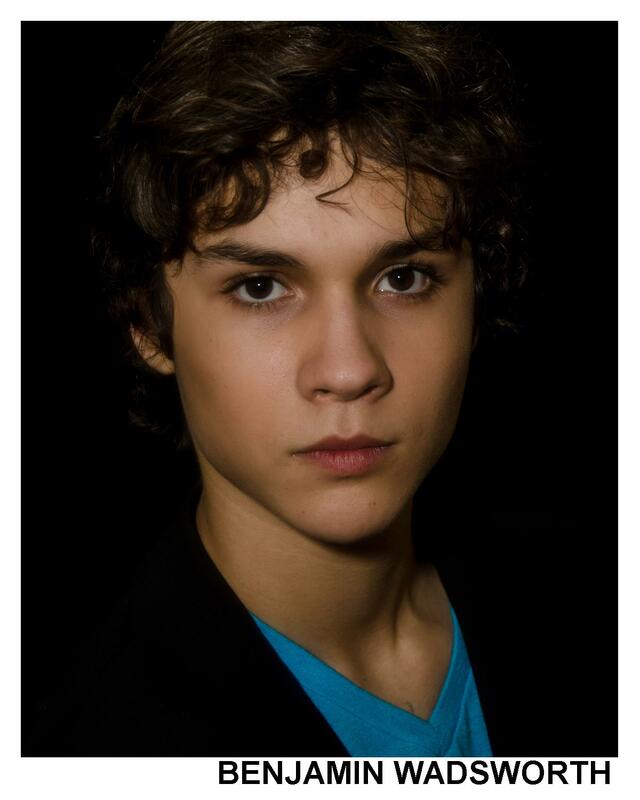 Benjamin has trained with several acting studios in Houston, TX. When he’s not in acting classes or filming, Benjamin enjoys basketball, swimming, and skateboarding. He also enjoys being with family and friends, and playing video games. Ray Wadsworth manages his career. His Texas representation is the Page Parkes Talent Agency. His Louisiana representation is the Trinity Talent Agency. He can currently be seen starring in the web series, Dad vs. Lad.